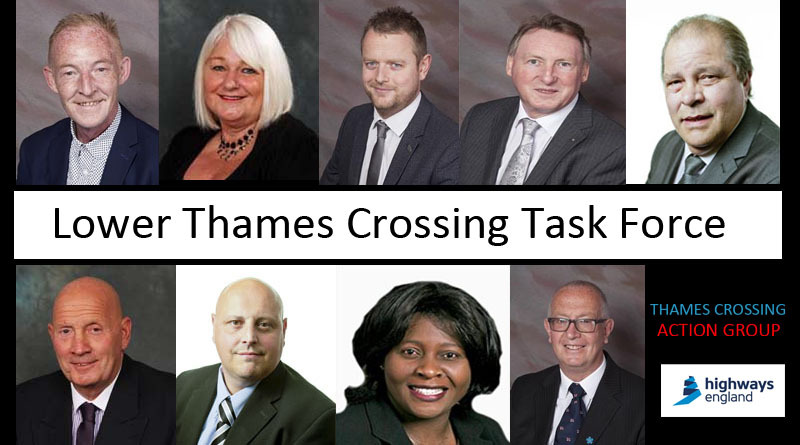 Last month we reported that Thurrock Council had announced the creation of the Lower Thames Crossing Task Force. 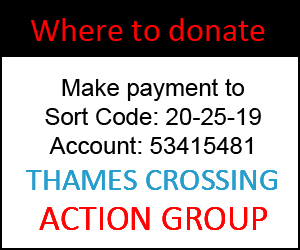 This month saw the first Lower Thames Crossing Task Force Meeting on 25th Sept 2017. 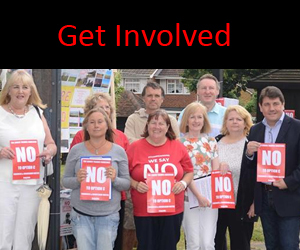 An audio recording of this meeting is available on the Council website – click here to listen (you may need to download this audio for best playback) NB. There are many periods of silence in this recording, this is a Council recording, not ours! Councillor Peter Smith was elected as Chair of the task force, and Councillor Barbara Rice was voted as Vice-chair. Other Councillors present at the meeting were: Tom Kelly, Brian Little, Terry Piccolo, Roy Jones, John Allen, Steve Liddiard, and apologies of absence from Bukky Okunade. Our own group TCAG were represented by Matt Jackson, as George was out of the country for work. Representatives from Highways England attended the meeting, and gave an overview of the engagement action over the coming months. Highways England committed to sharing data with the council when it is available to do so, and were asked to come back, and advise the task force on what areas of the scheme can be influenced. Cllr Smith spoke after the meeting: “I am glad we have been able to get this task force underway and it can begin its important work.